Interpol said it has issued red notices for former FIFA officials and corporate executives at the request of US authorities. The statement comes a week after FIFA’s biggest-ever scandal, when several of its officials were arrested on corruption charges. The red notices have been issued for former FIFA vice president and executive committee member Jack Warner, from Trinidad & Tobago, and former FIFA executive committee member Nicolás Leoz, from Paraguay. 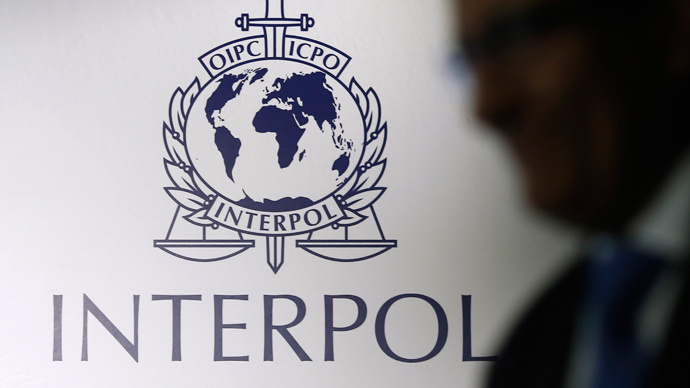 Others listed by Interpol include three Argentinians - Alejandro Burzaco, controlling principal of Torneos y Competencias S.A., and brothers Hugo and Mariano Jinkis, controlling principals of Full Play Group S.A., a sports marketing business based in Argentina. Jose Margulies, from Brazil, controlling principal of broadcasting businesses Valente Corp. and Somerton Ltd., is also on the list. The FIFA former officials and executives are wanted on “charges including racketeering, conspiracy and corruption,” Interpol said. “The individuals concerned are wanted by national jurisdictions and Interpol’s role is to assist national police forces in identifying or locating those individuals with a view to their arrest and extradition,” the organization said in a statement. A massive corruption scandal rocked FIFA on May 27, which was prompted by a wave of accusations against senior FIFA figures just days before the vote. Fourteen FIFA-linked officials and businessmen have been accused by the US of bribery, fraud and money laundering. Several were arrested in a Zurich hotel where they had gathered ahead of the organization’s general meeting.